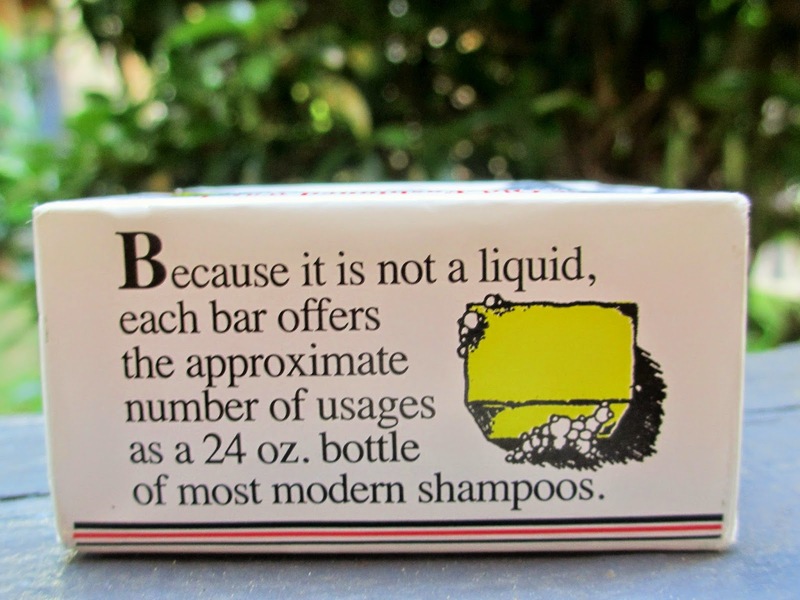 I'm thrilled to start using bar shampoo as an alternative to liquid shampoo. I'm not saying that all liquid shampoo is harmful, but the majority are meant to focus on the aesthetics of hair, rather than its health. They often contain ingredients that will make hair look soft & voluminous, yet overtime produce a significant amount of damage. With shampoo bars, they are super economical, trustworthy & work great at revitalizing damaged hair, including color treated hair. I've been wanting to try a shampoo bar for a while because I've heard it really helps hair grow faster & stronger. I've been trying to grow my hair out for the longest time, but I feel like there is too much breakage. I was shopping at a place called Wheatsville Co-op here in Austin & I finally brought myself to buying a shampoo bar. 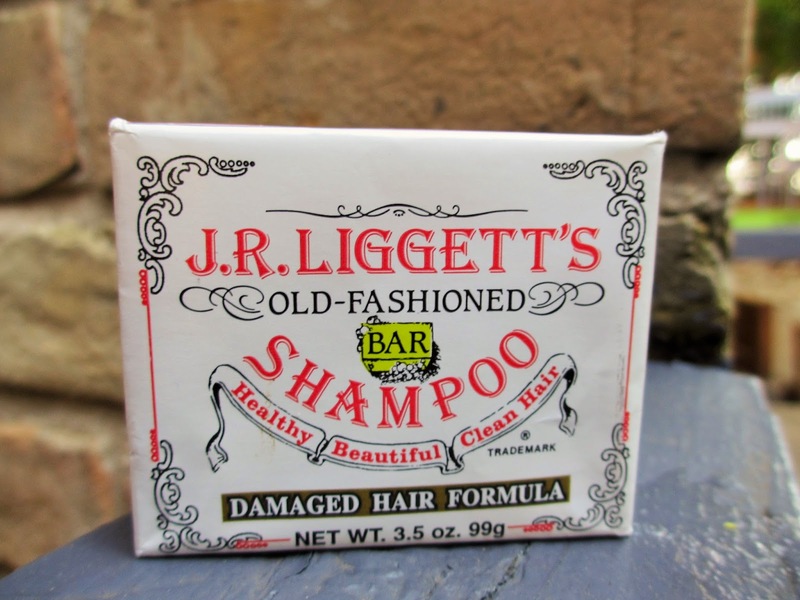 The one I purchased is called J.R. Liggett's Old-Fashioned Bar Shampoo for damaged hair. There were a few others by J.R. Liggett, but I decided to try this one for now. Wow, I can actually pronounce the name of every single ingredient. What worried me the most about trying a shampoo bar was whether the oils would make my hair look greasy. Other than that, these ingredients make up the key to healthy hair. When I first heard about shampoo bars I was skeptical. I thought it might not cleanse the hair well enough, but fortunately it works just as well, if not better than a normal bottle shampoo. For application, I rub it directly on my scalp a little & work the product from roots to ends. 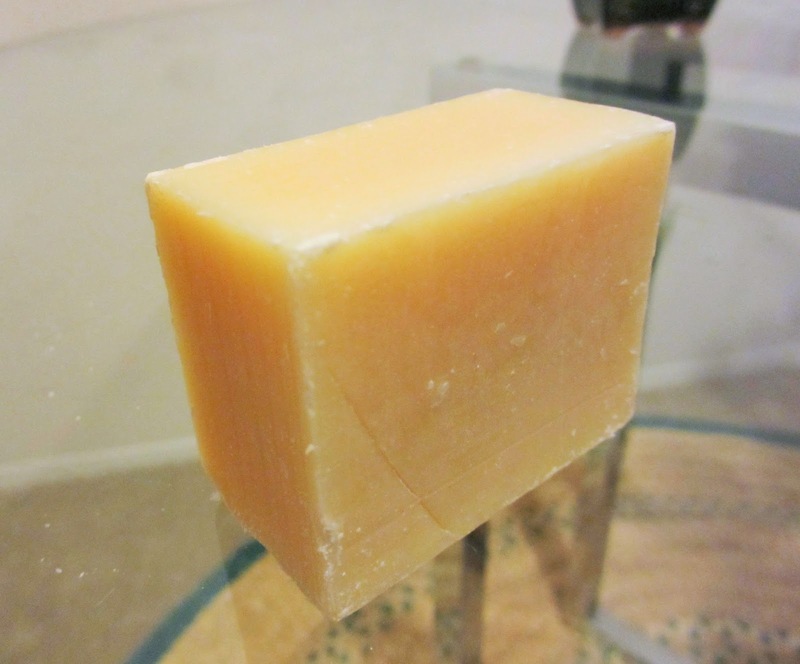 It lathers surprisingly great & not much product is needed to achieve an adequate lather. Overall it feels very similar to a normal shampoo with minimal differences. The most prominent difference is its scent. The bar has a pleasant scent, but it won't make your hair smell too strong. My hair after using it smells great & does not have that artificial scent that normal shampoos have. The essential oil is subtle, yet pleasant. It's very comforting to know that the scent is natural, instead of wondering what ingredients could produce the artificial scent given off by bottle shampoo. Does it make my hair feel unclean? Not at all! My hair feels wonderfully clean after using the shampoo bar. It may be something to get used to for some people, but for me, I feel like I was born to use shampoo in bar form. It feels effortless compared to bottle shampoo, however it has a much less aggressive cleanse. I'm probably guilty of wasting a ton of shampoo in my lifetime, but never again will I worry about that. 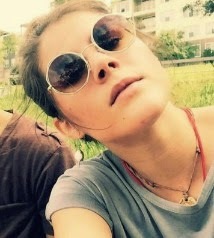 I was shocked at how little was needed to lather my hair. For my first use, it was very evident that it would last me a while, which is surprising because the bar seems rather tiny. Before trying it, I considered using it alongside my bottle shampoo, but I've decided to make a complete transition into the no-poo method. I'll give updates on the changes (if any) to my hair & my feelings about it in general. I'm so excited to see my hair getting healthier. So far, I highly recommend trying it & letting me know what you think! This or another brand of bar shampoo can be purchased at your local health foods store for around 5 bucks.